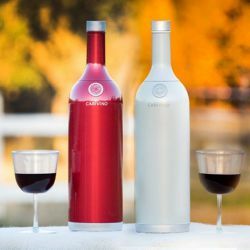 Drone technology has exploded in the last few years as cameras have gotten smaller, batteries have gotten bigger and cool new features have been developed. 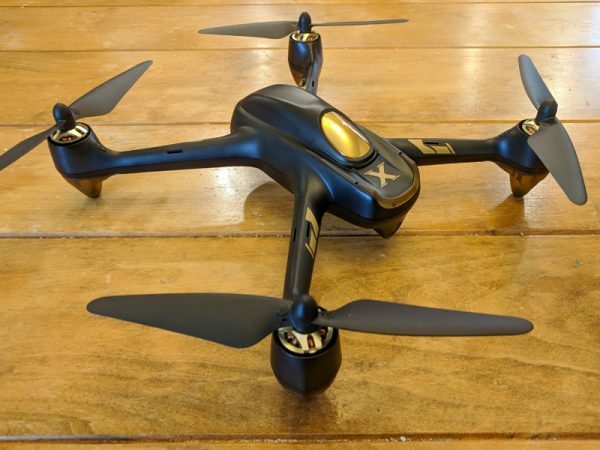 The Hubsan H501A X4 Air Pro Advanced Drone has a lot of the latest tech packaged in a sleek, powerful little frame. 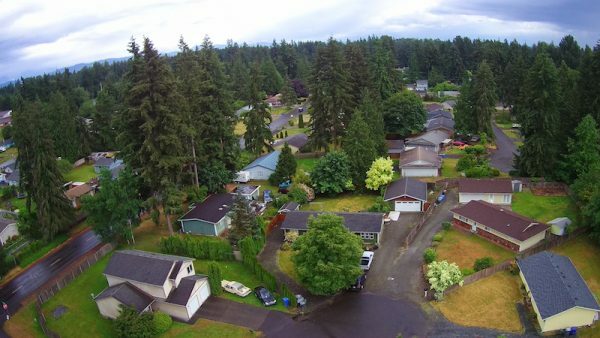 It’s fun to fly, if you have the patience to get through the ridiculously frustrating setup and can handle the anxiety of knowing that your drone can (and will) stop responding to your commands at random times. 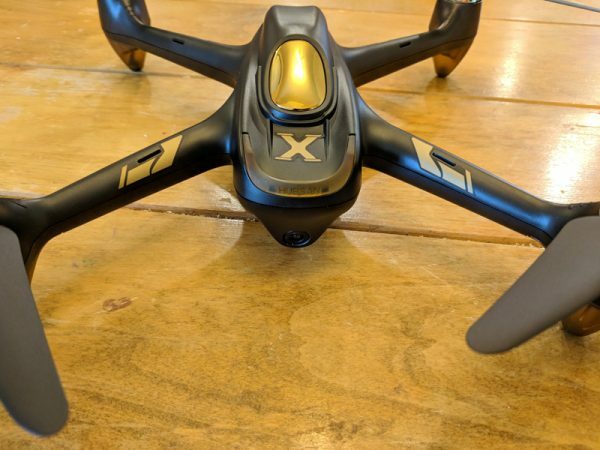 The amount of features you get packed into this drone for around $200 make it a great buy on paper, but in reality the low-end tech never really delivers on its promises. 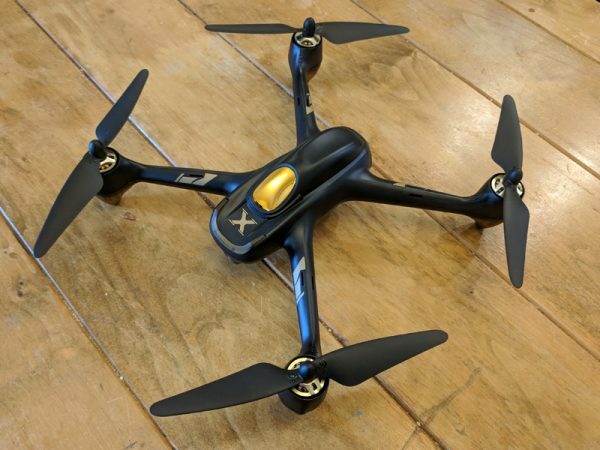 The Hubsan H501A X4 Air Pro Advanced Drone is marketed as a GPS waypoint-enabled, FPV (first person view) quadcopter. The manufacturer, Hubsan, is known for making affordable, fun, and reliable, albeit somewhat disposable, drones. 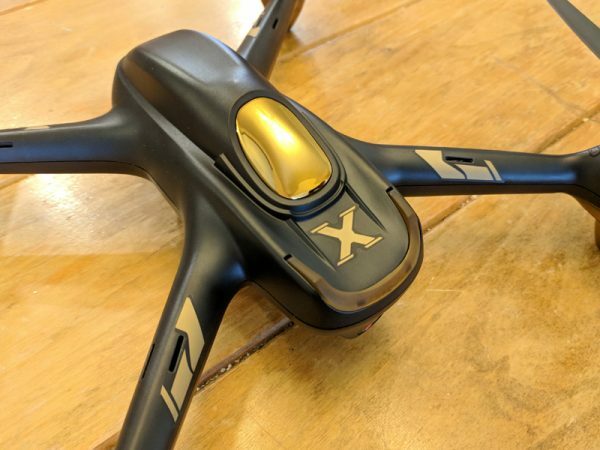 With products like the H501A X4, Hubsan is now venturing into the high-end drone space to compete with heavyweights like DJI and Yuneec. 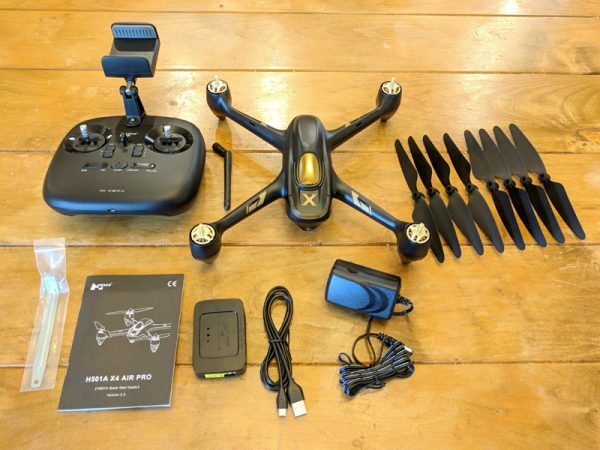 The H501A X4 Air Pro arrives packaged in a nice box featuring photos of the drone and included controller as well as a quick list of the drone’s advanced features. 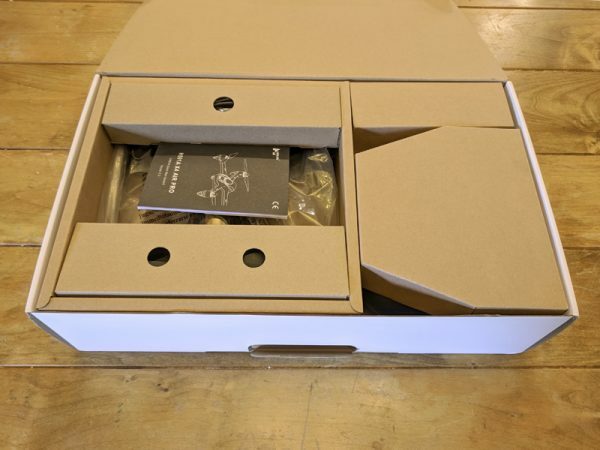 Everything comes pre-assembled, aside from the rotors, and fits perfectly back into the box after use. 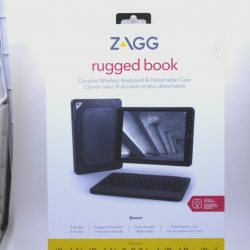 The box has a handle as well, so it functions great as a basic carrying case. 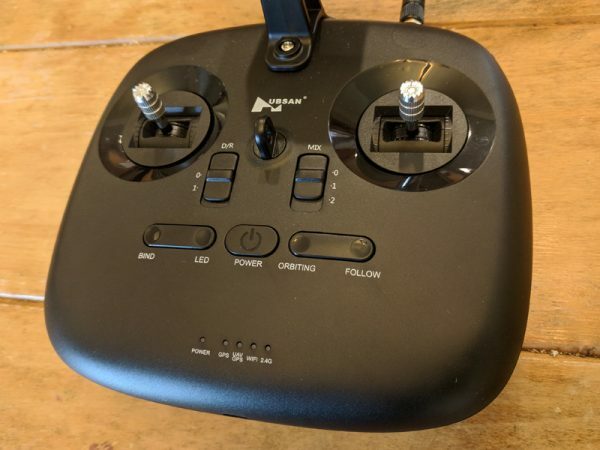 The Hubsan H501A X4 Air Pro Advanced Drone is a sleekly designed FPV drone with a bunch of GPS based features like Follow Me, Automatic Take-Off, Orbiting, Return-to-Home and Waypoints. 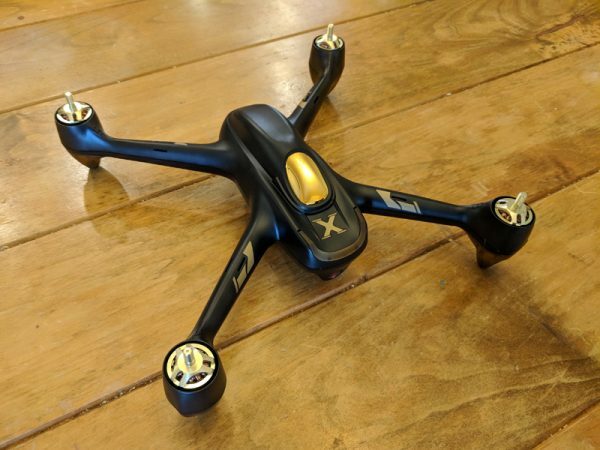 In my testing, I couldn’t get a majority of those features to function properly, but even without them, the drone itself is expertly designed for standard recreational flying. 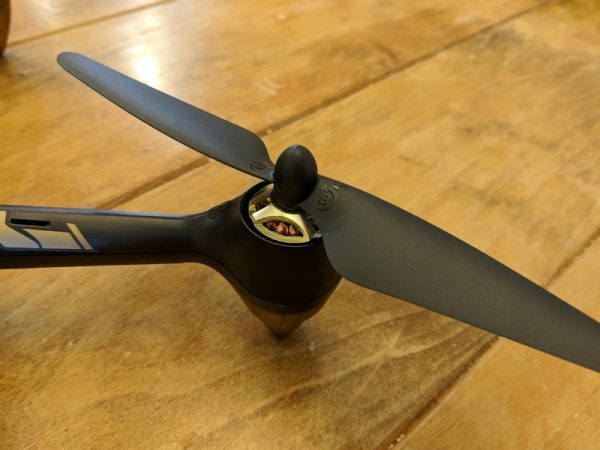 Since the H501A X4 arrives preassembled, all that remains for full functionality is to attach the propeller blades to the motors before flight. 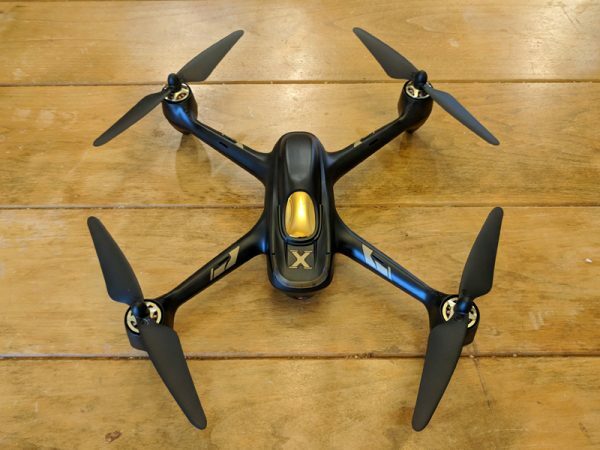 Luckily, the H501A X4 comes with a prop wrench for safely attaching and removing the propellers. There are four propellers and the drone comes with four replacement propellers as well. 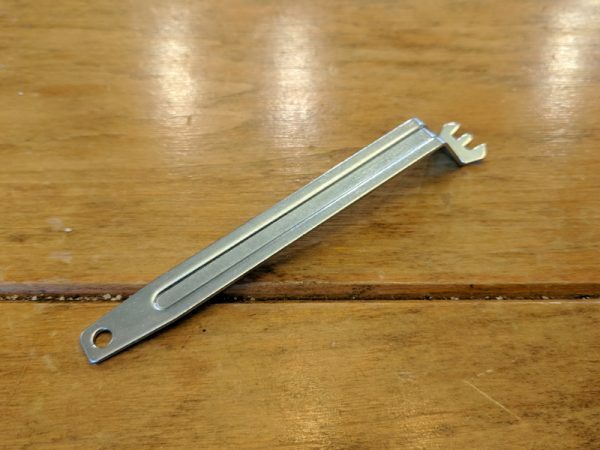 The prop wrench fits perfectly into grooves on each motor and holds the motor in place so that the propeller can be rotated on. Each motor and propeller is labeled A and B. It’s vitally important that only the A propellers are attached to the A motors and likewise for B. 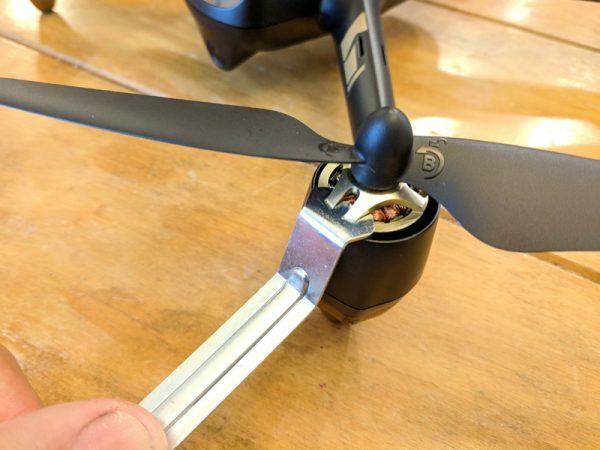 The propellers screw on in opposite directions for A as opposed to B. It’s also important that the propellers are not tightened too much, otherwise they can be damaged. Once the propellers are attached properly it’s time to set up your controller. 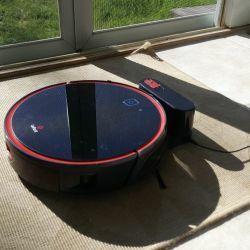 This version of the H501A X4 comes with the Hubsan HT011A controller. The HT011A can control your drone via WiFi or 2.4G. 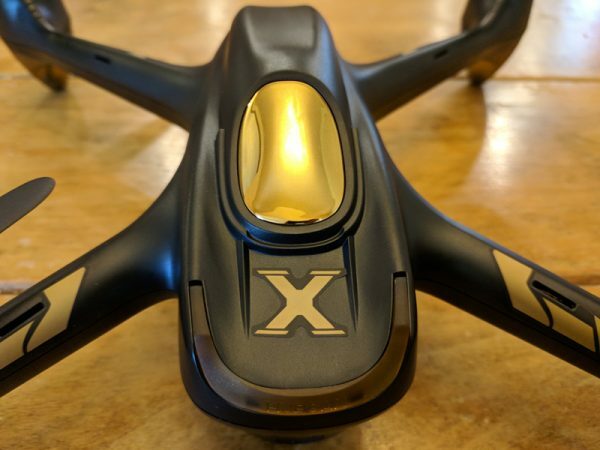 You can run the drone with the controller alone, but for full functionality, you’ll need a smart device running Hubsan’s X-Hubsan app, which is available for Apple or Android devices. 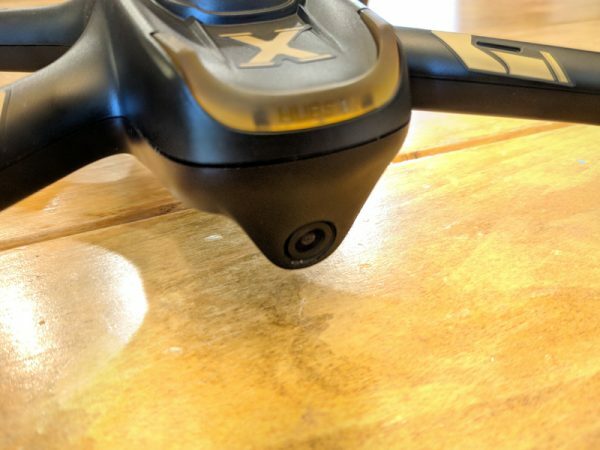 The directions in the manual are pretty useless for the controller setup, but if you’re lucky, you can stumble through the process of linking the controller to the drone via the X-Hubsan app. 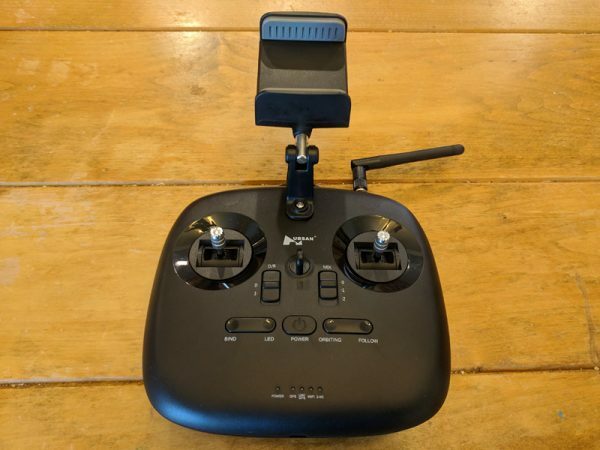 Basically, this involves powering up the drone and controller, allowing the app to connect to the drone via WiFi and then connecting to the controller’s WiFi signal which should bind the two together. In my testing it took about four attempts to get this to work properly. 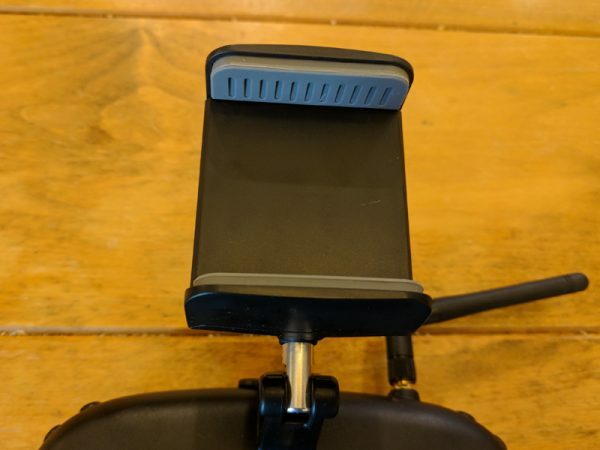 The HT011A holds your smart device in place with a spring-loaded clamp mounted to the top of the controller. 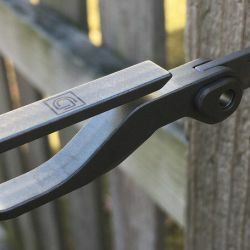 While the documentation says that you can use a tablet, the clamp opens just barely enough to snugly hold a smartphone. 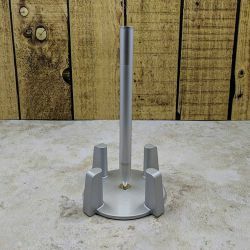 Also, the design of the clamp is such that if your smart device has volume keys on its side, they will be continually activated by the clamp’s pressure. The controller is powered by a 1300mAh Li-Po battery similar to the one that powers the drone. 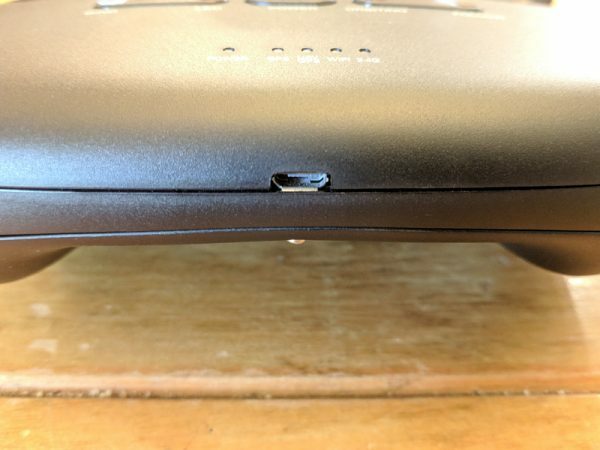 There’s a micro-USB port on the bottom of the controller, and you’d think this is how you charge the battery, but no, this port has no functionality. What’s so frustrating is that you’d have to scour the poorly written, small font directions to find that information. And, the drone only comes with one Li-Po charger, so you can’t charge your drone and controller concurrently. Since it takes over three hours to fully charge the drone, having to then charge the controller is a real bummer. 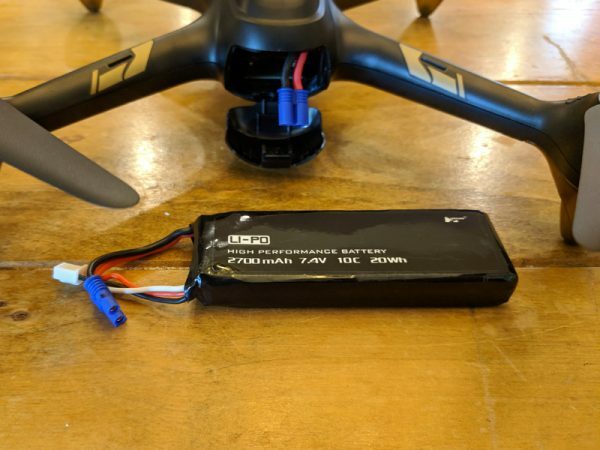 Also, unless you buy extra drone batteries, three hours is a long time to wait between the short 15-20 minute flights the battery powers. The drone’s battery sits inside a rear compartment accessed by a latch. 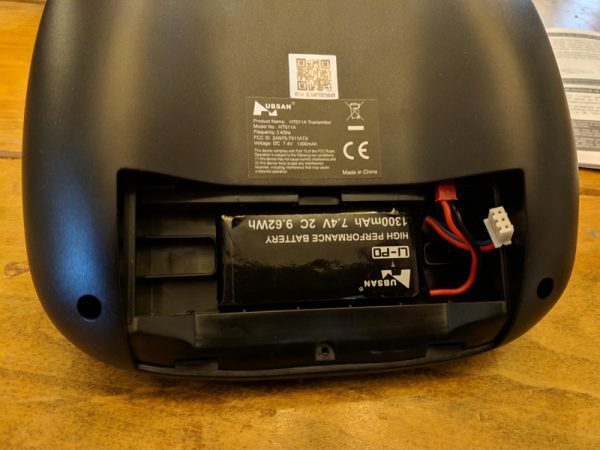 The LiPo battery connector hangs out just enough to snugly fit the battery inside. 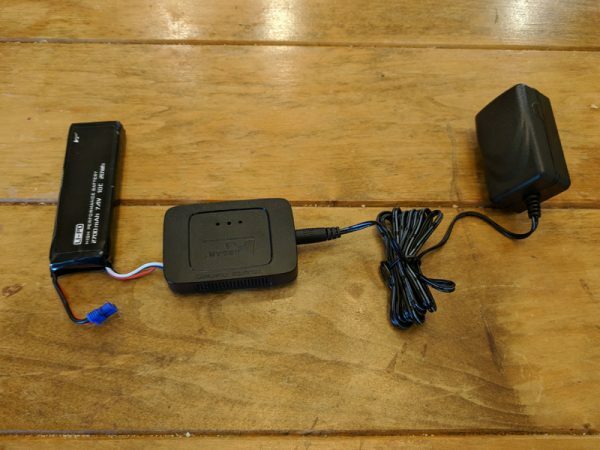 While most newer drones arrive with some type of USB charging solution, the Hubsan uses a standard LiPo brick and charger. 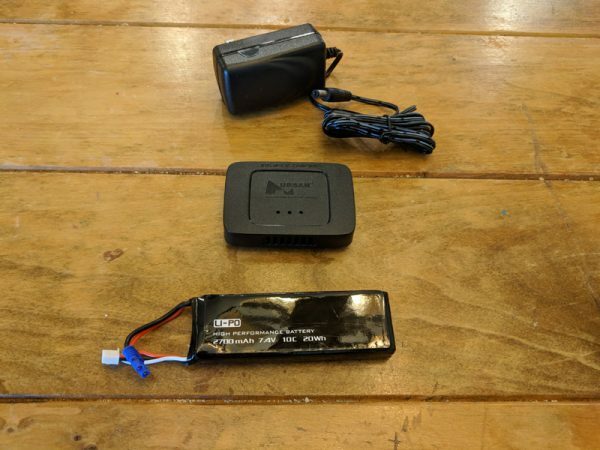 There are two wires on the LiPo battery, one for connecting to the drone and a smaller white plug that connects to the charger. The setup makes for an ungainly solution, but it does works. The HT011A controller does feel great in your hands and the controls are very crisp and responsive. Buttons on the controller mimic some of the control options from the app. You can toggle the drone’s lights, change the control scheme, or activate the some of the GPS functions like Orbit and Follow (even though in my testing I never got any of these functions to work properly). A string of LEDs on the bottom of the controller let you know if the GPS, WiFi, or 2.4G options are active. 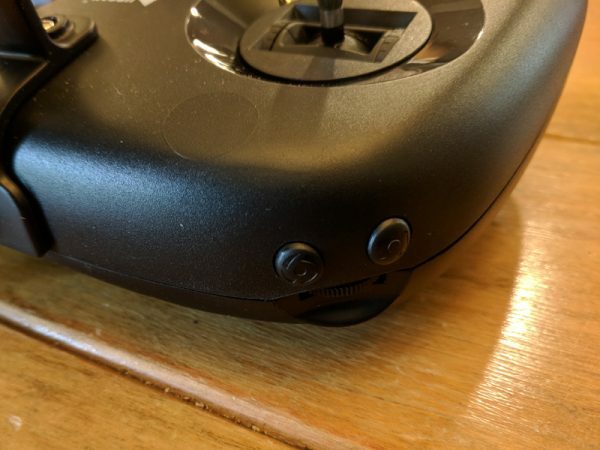 There are additional buttons on the shoulders of the controller to activate the drone’s camera. 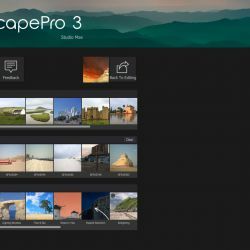 you can switch between photo and video as well as start and stop recordings. 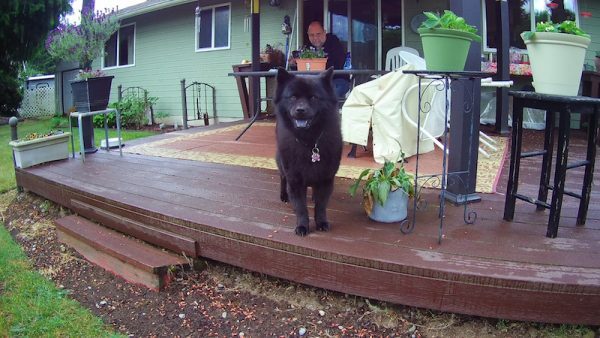 The H501A X4 has a great 1080p front-facing camera. The photos and videos it records are bright with vibrant color and clarity. The auto white balance on the camera blows out in some areas of sunlight, but overall the camera produces some stunning pictures. There’s a slight cyan cast over the raw images and a clear distortion from the fisheye lens, but for a tiny drone camera, this is expected. 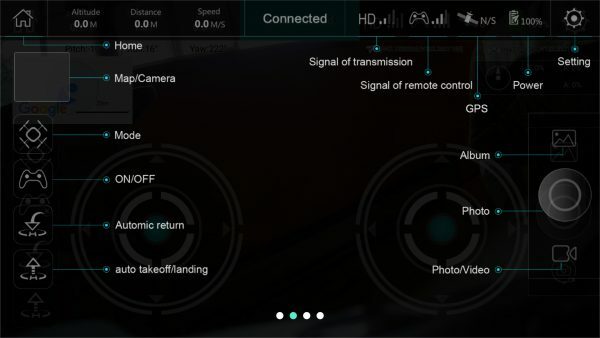 Once you take flight with your drone, the main screen of the app conveys all the info you need to safely fly. You can see your signal levels, the drone’s distance, speed and altitude. 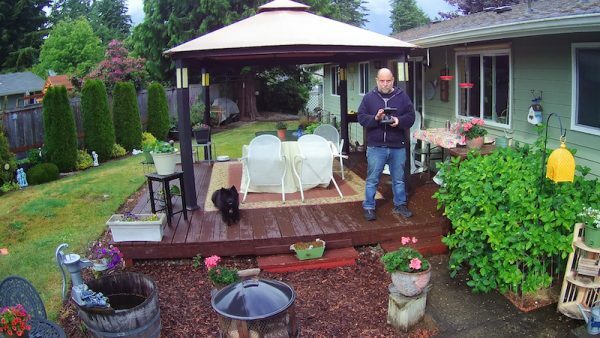 Flying the drone is a lot of fun. The H501A X4 is quick and powerful enough to shoot up to altitude pretty quickly. The problem is that, occasionally, especially at altitude, the drone just stops responding. There’s no indication on the app that control has been lost, which is why it’s always important, when flying ANY drone, to always have a visual line-of-sight to your drone. 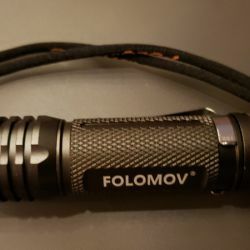 Luckily, I didn’t experience any fly-offs with the H501A X4, but other reviewers have reported them. When I lost control, the drone simply stayed exactly where it was. It was still pretty scary and frustrating, especially when the drone was at a higher altitude. This happened a number of times and each time, after about a minute or two of switching the app and controller off and on, I was able to regain control of the drone and land it safely. In all my attempts to test the GPS functions, the drone and app failed to respond. A few times when I tried the Return-to-Home function the drone stuttered in place, like it was trying to initiate the function, but it never succeeded. 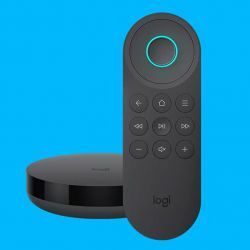 The other functions like Waypoints and Orbit just never gave an indication that they were activated, whether they were initiated from the app of the controller. 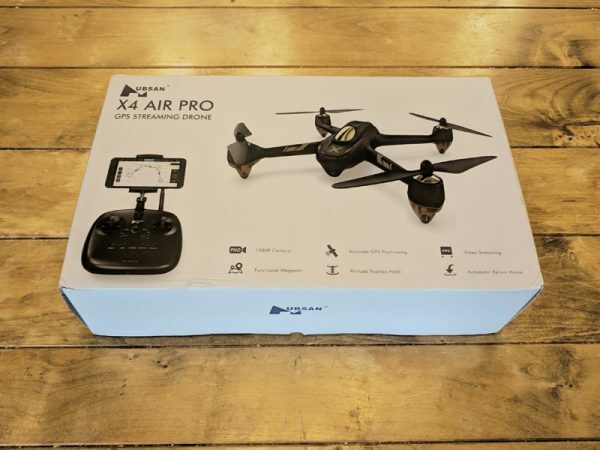 The Hubsan H501A X4 Air Pro Advanced Drone is fun to fly and it has a great camera, good for recording all types of exciting photos and videos during your flights. 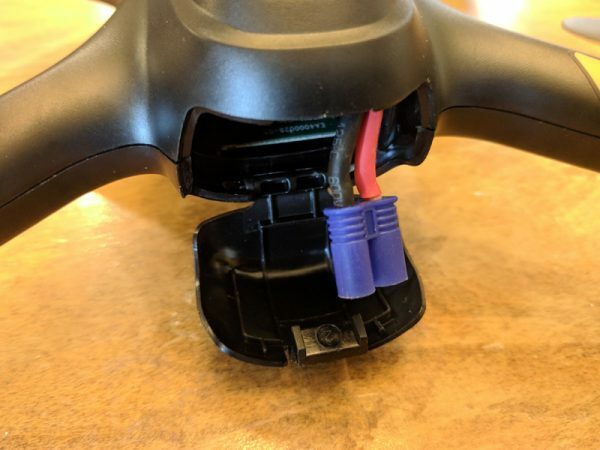 Unfortunately, the setup is pretty frustrating and there’s a good chance the drone will lose its connection frequently during your flights. 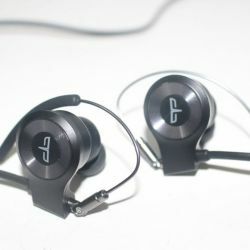 The H501A is reasonably priced though, so if you can put up with the drawbacks, it might be worth checking out. 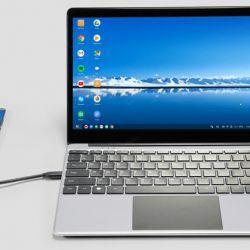 Source: The sample of this product was provided by Hubsan.